GLOBAL A GO-GO: Spanglish Fly | Ay Que Boogaloo! Boogaloo was arguably the first Nuyorican music: a mix of mambo with R&B that started in the early 60s, became a craze in ‘66 and was over the hill by ’69. 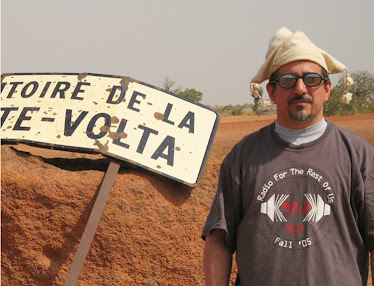 But it never really went away, and NYC trumpeter Jonathan Goldman (aka Johnny Semi-Colon) formed Spanglish Fly in 2009 when he saw how people dug the boogaloo vinyl he was spinning in his DJ sets. On their second album, the band stretches its mandate: 2 is a slice of prime Latin soul fronted by one of the masters, Joe Bataan; 3 turns Amy Winehouse’s hit into a flamenco-infused bolero with a sensational soneo improvisation ending; and 8 is a funky big-band arrangement of Aretha Franklin’s classic in the manner of Willie Bobo or Mongo Santamaria. Boogaloo remains the core of what they do: 6 is a cheeky original that could have been on a 1967 Pete Rodriguez album; 1 starts by quoting Joe Cuba’s “Bang! Bang!” (the first booglaoo mega-hit) and shouts-out many of the style’s originators; and 5 swings smoothly from salsa to boogaloo and back. 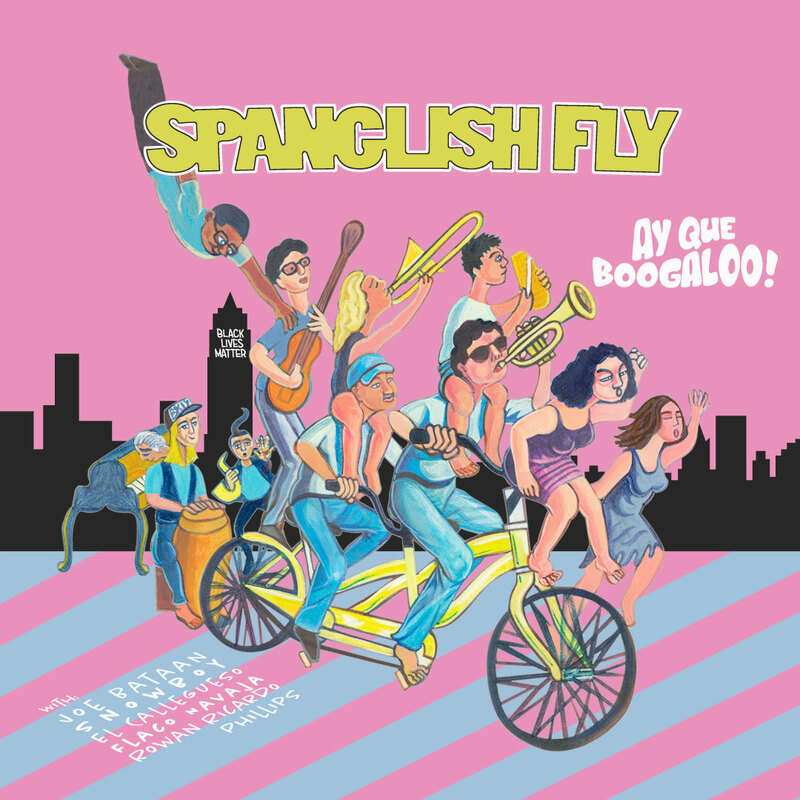 Spanglish Fly has hit the sweet spot with this excellent album – if you want to hear pros at work, or if you just wanna party, this one is for you.